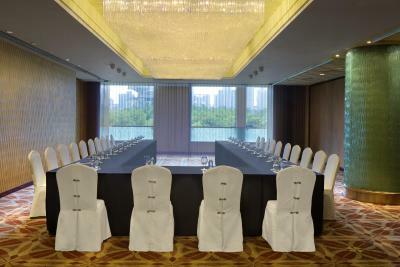 Lock in a great price for Radisson Blu Hotel Shanghai New World – rated 8.5 by recent guests! 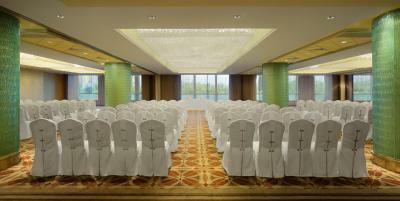 Location, Cleanness, Staffs are very cooperating and overall atmosphere. Multiple food opptions for breakfast and diner. 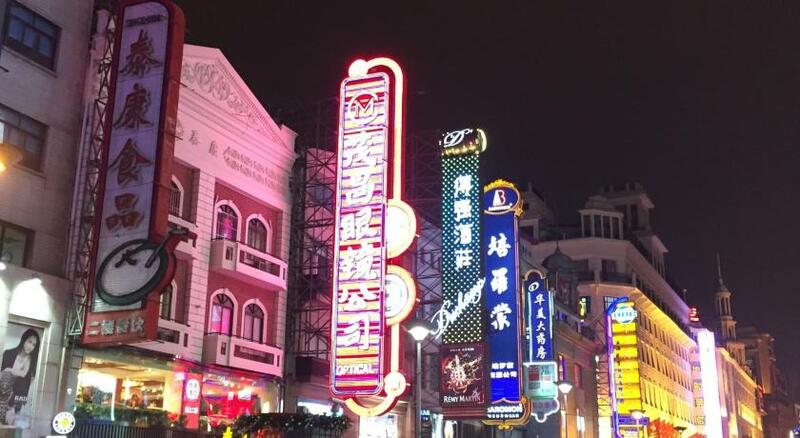 The best location in the midle of downtown Shanghay. Great location (close to People’s Station which is a great tourist jumping off point), rooms are quiet and they give you two complementary bottles of water. 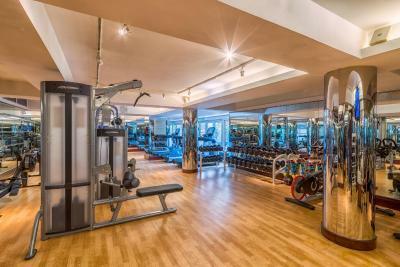 Gym is a little small but has great variety of weights and machines. 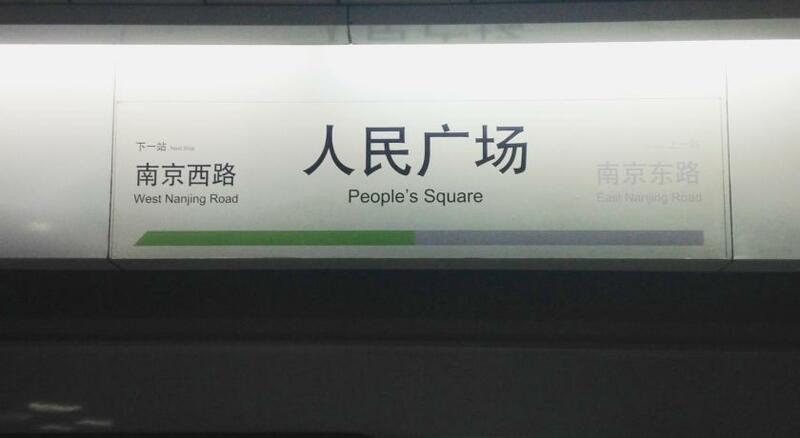 Excellent location, as noted by all travelers. For the rest, everything was fine (though I can’t speak about the breakfast buffet, as I ate my breakfast elsewhere). 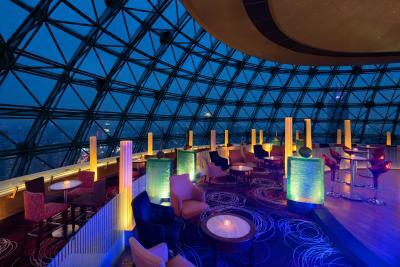 The Radisson Blu is a fantastic and iconic hotel in Shanghai. The facilities are great, although I did not get a chance to eat at the restaurant. The reason for that is because there's so much to do in the area. 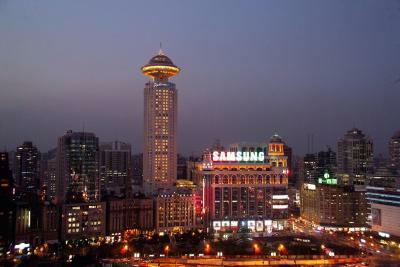 The hotel is next to People's Square and the Nanjing shopping road. The 2nd and 3rd night was really good because the staff gave me another room. Pleasant and restful. Excellent location. Nice helpful staff. The staff was very kind and everything went smooth. 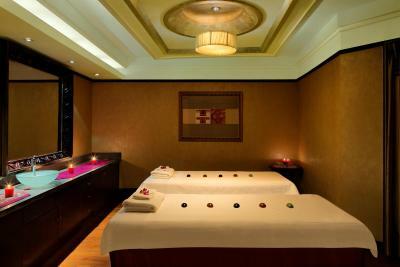 I did not have time to try SPA but maybe I will try on the next stay. One of our top picks in Shanghai.Directly facing the People's Square, the Shanghai Art Museum, Shanghai Grand Theater and East Nanjing Road shopping area, luxury awaits at Radisson Blu Hotel Shanghai New World. 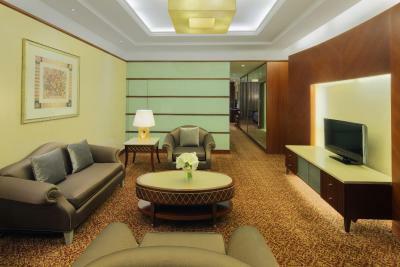 Offering free Wi-Fi in spacious rooms, it houses an indoor pool and a day spa. 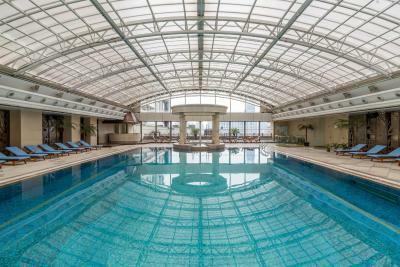 Radisson Blu Hotel Shanghai New World is around a 1-minute stroll from People's Square Subway Station (Line 1, 2 and 8), which provides easy access to the railway station, Hongqiao Airport and Pudong Airport. 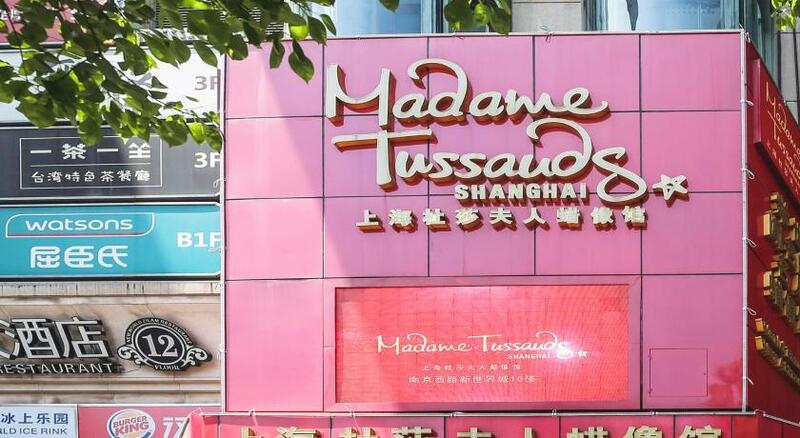 It is around a 5-minute drive from The Bund and its entertainment precinct. 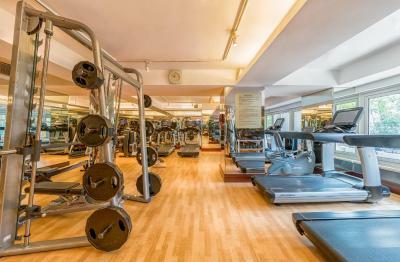 Offering soft lighting and a comfy seating area, the air-conditioned rooms feature classic wood interiors and flat-screen cable TV. They are provided with a tea/coffee maker and a bathtub. Guests can relax in the sauna, or enjoy a game of billiards. 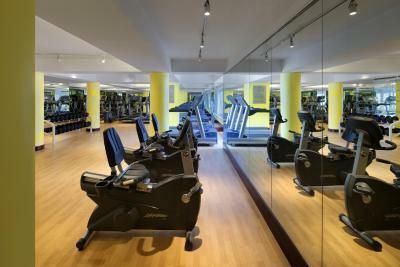 Other leisure amenities include a games room, squash court and a fitness center. 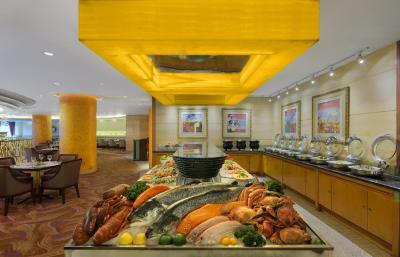 Featuring 5 dining options, highlights include international buffets at the 24-hour Windows on the Park. Panoramic skyline views accompany varied Asian menus and show kitchens at Epicure on 45. 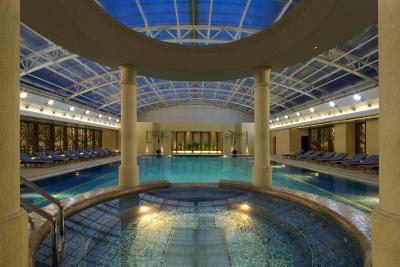 When would you like to stay at Radisson Blu Hotel Shanghai New World? 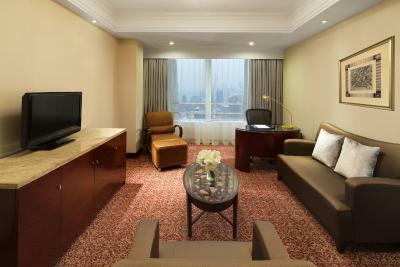 Each room offers a large living area with a LCD TV, as well as a guest toilet. The separate bedroom has its own private bathroom. 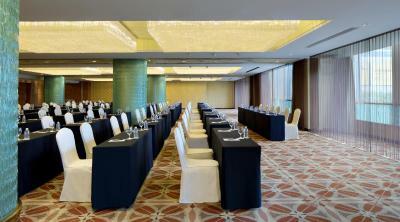 Private parking is available on site (reservation is not needed) and costs CNY 240 per day. 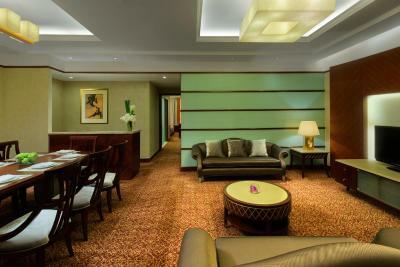 Looking out on to the bustling streets of Shanghai, spacious rooms have 1-king bed or 2-single beds and offer a well-equipped bathroom with a LCD TV. Providing more space than a Superior Room, Junior Suites offer a minimal work/seating area with a flat screen TV in the entry. The separate bedroom has a large bathroom and a plush bed with modern linens. This suite cannot accommodate an extra bed. Providing more space than a Superior Room, Junior Suites offer a minimal work/seating area with a flat-screen TV in the entry. The separate bedroom has a large bathroom and a plush bed with modern linens. Park views can be enjoyed from room. The two separate bedrooms include private bathrooms, and the large living area features an LCD TV with satellite channels and a DVD player. 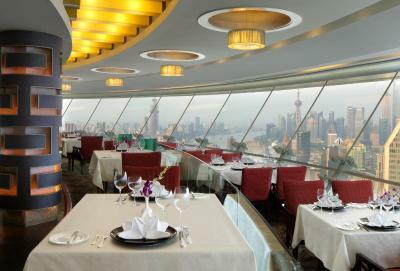 "With its unique 208-meter tower that features a revolving restaurant and the Sky Dome Bar, the Radisson Blu Hotel Shanghai New World is an unmistakable icon in the city's skyline. 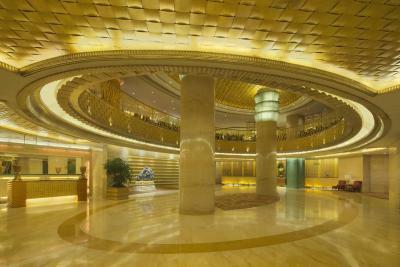 Shanghai attractions surround the hotel's property, and Nanjing Road shopping is mere steps from our front doors. Before retiring to your plush room with views of the bustling city below, visit Vita Spa, one of the finest spas in Shanghai, or indulge in Western dishes and Cantonese delicacies at one of the five restaurants and bars. 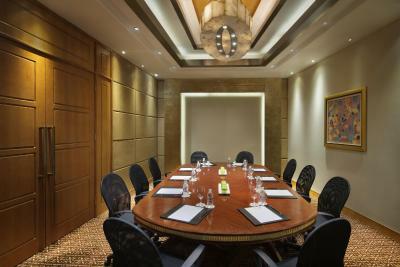 With 953 square meters of meeting space, eleven different rooms and easy metro access, the hotel is an ideal choice for important events. " 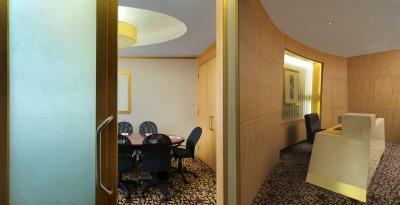 House Rules Radisson Blu Hotel Shanghai New World takes special requests – add in the next step! Radisson Blu Hotel Shanghai New World accepts these cards and reserves the right to temporarily hold an amount prior to arrival. Please note that service charge is applicable, even for cancelations and no show penalty charges. Please be noted that the lunch set menu can be used from Monday to Friday. 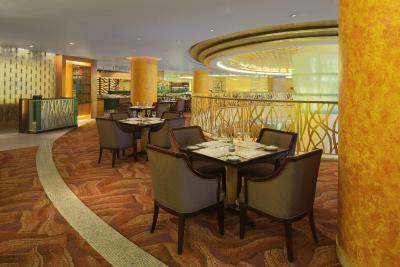 Guests are required to make reservation at least one day in advance. 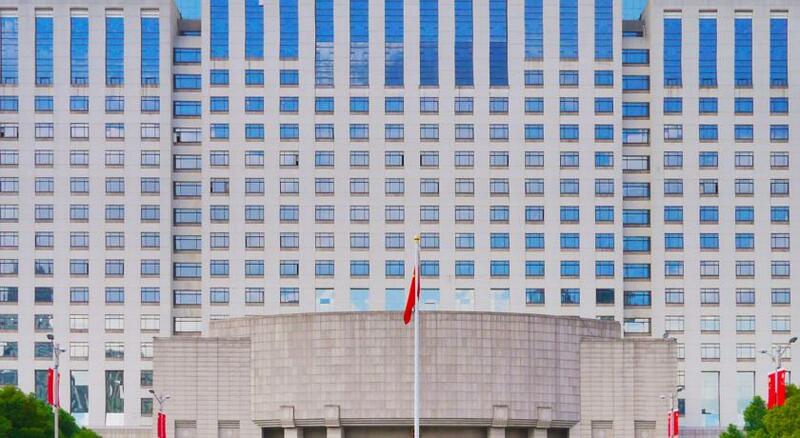 In line with Shanghai City Government’s No Smoking Policy, the hotel provides a smoke-free environment for all guests from 1 March 2017. Breakfast buffet a little pricey. Great location, very clean, big rooms. Reception people should be more fast in check in. The dishes and bowls as well as spoons and forks smells horrible. Although they were washed clean but if you small the plates they smell horrendous. Like they have used detergent to clean the grease from plates but not that much of washing liquid to remove the smell . Room with poor view and construction work ongoing in night and early morning. Room was small and I had expected much better for the cost if room. Great breakfast with variety of western and Chinese breakfast. Location is superb! Nothing! Keep doing what you are doing! The hotel was beautiful with stunning views of the skyline. The staff were conscientious and friendly. 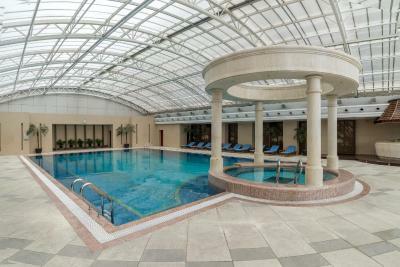 The facilities were excellent especially the swimming pool, Sky dome Bar and the breakfast. I will definitely be staying at the Radisson Blu again. I have lived in Shanghai for 9 years and can't believe I have missed this hotel. We pay the extra money here for the “royal” treatment we usually get, but this time, we were given the smallest room in the property for a family. When I asked to switch rooms I was told there were no more available- when I insisted they gave me a key to see a room available- little did I know I was walking into someone else’s room. When i informed the front desk of this unfortunate mishap, there were magically more and bigger rooms available and of course- all the sudden I qualified for a free upgrade, which five minutes ago would have costed an arm and a leg. I did not want a presidential suite, just a room with two beds and enough space to take a few steps. Not the shoebox I was given. Anyways, not the most pleasant experience and I will think twice before booking there again.